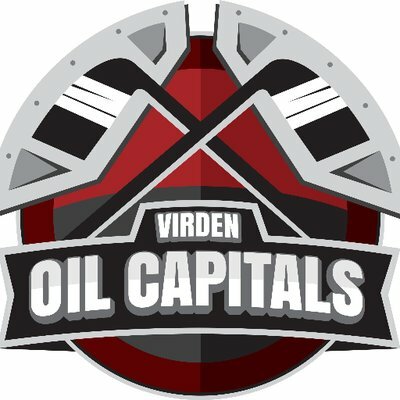 Selkirk, MB (CKLQ) - The back and forth series with the Virden Oil Capitals and Selkirk Steelers continued with a Oil Capitals win on Saturday. Virden made sure the so far every road team has won in the best of seven series with a 3-1 win in Selkirk. Ben Dalke had a goal and an assist in the win, while Riley Wallace stopped 46 of 47 shots in the win. Virden was 2/4 on the powerplay as well in the game. 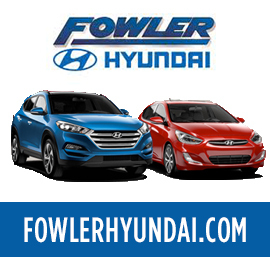 The Oil Capitals have a chance to advance to the second round on Sunday with a home game starting at 7:30 p.m., at Tundra and Oil Place. Elsewhere in the MJHL, the Winnipeg Blues forced a game 6 with a 4-1 win over Steinbach.